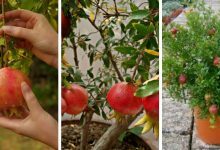 A decorative garden does not only mean that you need to grow decorative beautiful plants but it also means that you need to grow them in a beautiful attractive planter. 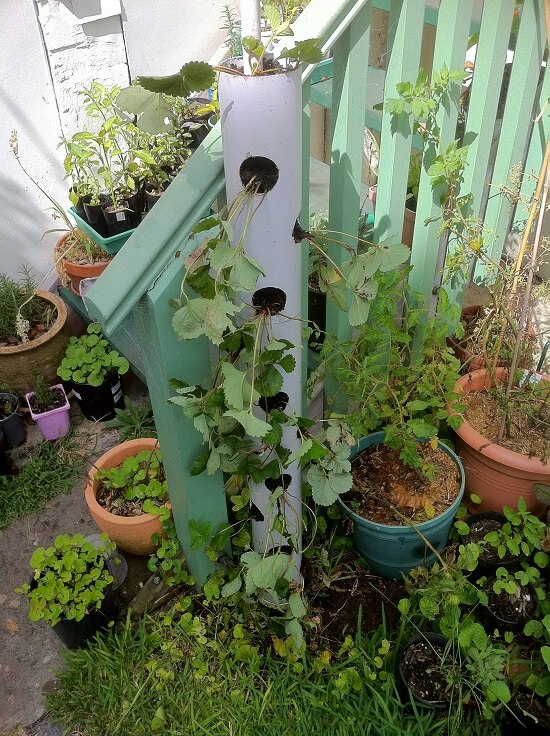 In order to have an outstanding garden, you need to think off the grid and come up with a creative idea like transforming PVC pipes into planters. 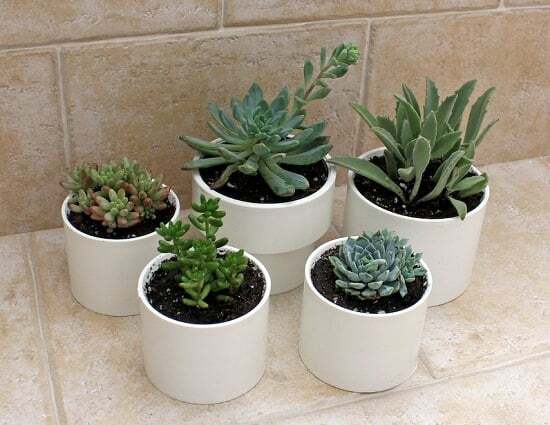 DIY PVC pipe planters are extremely beautiful and attractive. They are a perfect choice for your a decorative garden. If you don’t believe me, scroll down and check them out yourself. 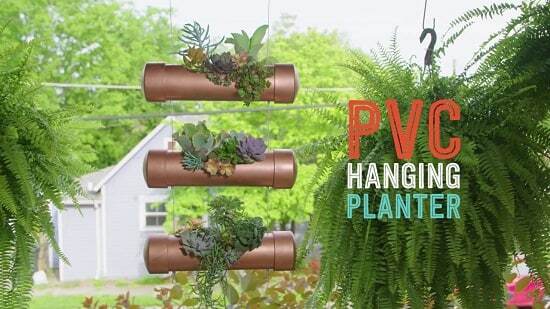 This is one of the best DIY PVC pipe planters. It is beautiful, alluring and it does not occupy much space. 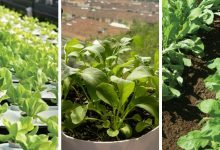 It is perfect to grow flowers and even vegetables such as lettuce. Besides, it is also easy to create. Attainable Sustainable will provide with all the details you need to create this wonderful planter. 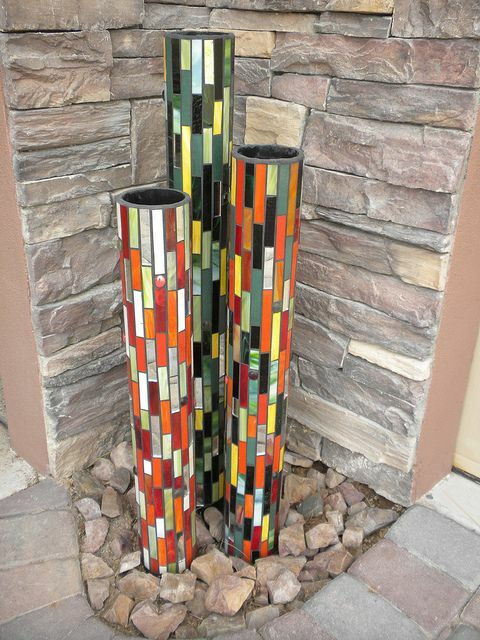 Turning a normal useless PVC pipe into an alluring mosaic PVC pipe planter is not an easy task but it is worth all the time and effort that you will invest in. These planters are simply gorgeous. They are artistic. 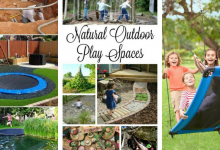 They will definitely help you have an extremely outstanding garden. If you want to learn how to make these beauties, follow these steps. 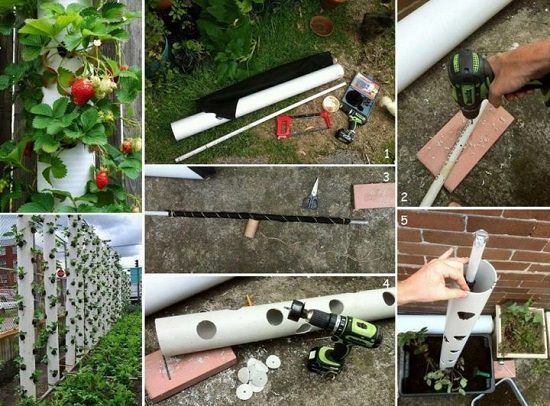 This amazing PVC pipe planter will save you a lot of space and effort. It is perfect for growing many plants and flowers. Besides, it is really easy to make one. All you need to do is to follow these instructions and you will have it in no time. This is one of the most ornamental PVC pipe planters. 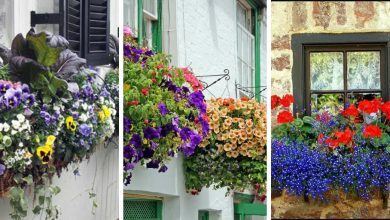 This hanging planter is lovely, beautiful and appealing. 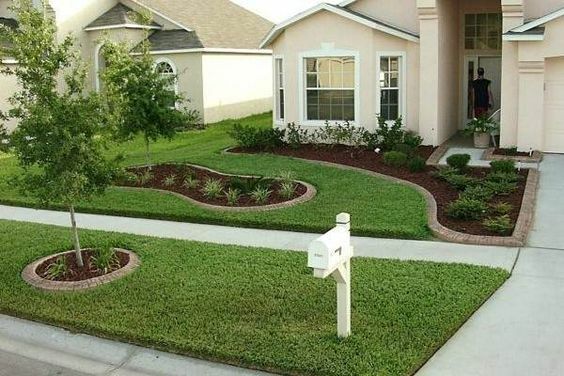 It will definitely draw attention to your decorative garden. Additionally, it requires no space at all because you can hang it basically anywhere. 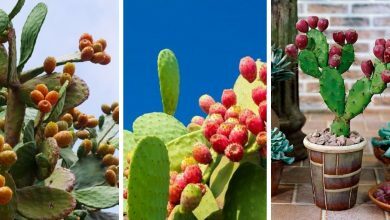 There are a lot of plants you can grow in it but succulents are the most recommended ones. To make this planter, you only need to watch this Youtube video. 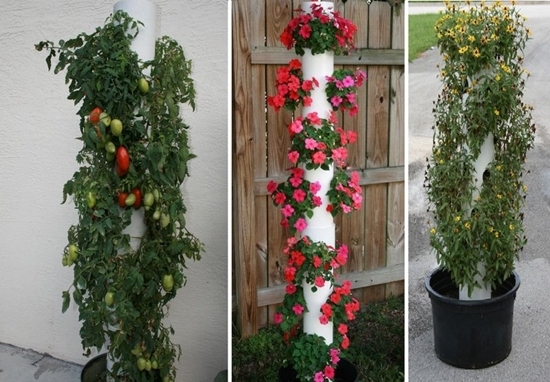 If you are not Vertical planters, you should opt for horizontal PVC pipe planters. They are perfect for growing strawberries but you can grow many different other plants in them. Moreover, they are extremely easy to make. Here is a video tutorial for them. 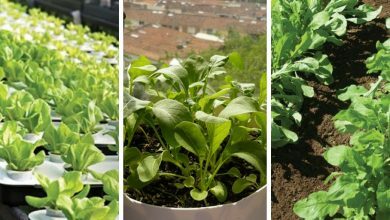 Have you ever wanted a hydroponic garden? 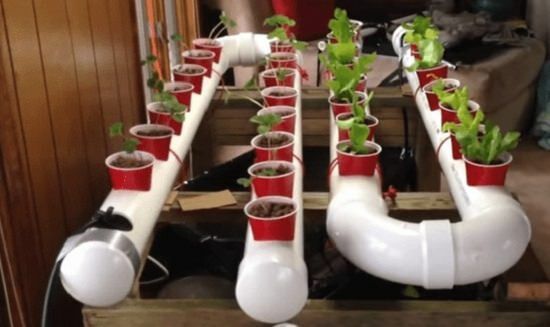 PVC pipes are perfect for making hydroponic gardens. This a good DIY project that will allow you to enjoy fresh and delicious plants. However, this project is quite difficult. 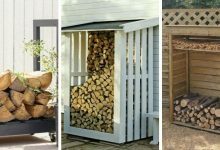 You will need certain DIY skills and a lot of time and effort. If you are still interested, here is the tutorial for it. 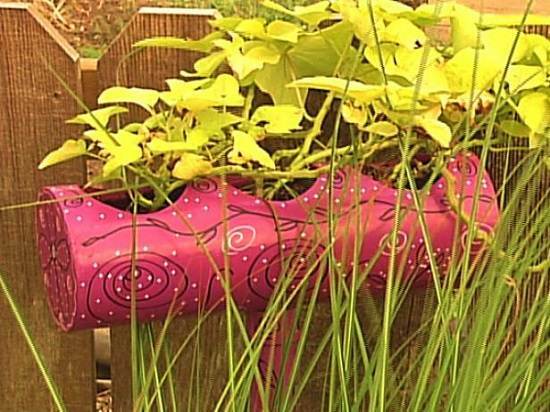 This is one of the most creative PVC pipe planters. It is a good recycling project. 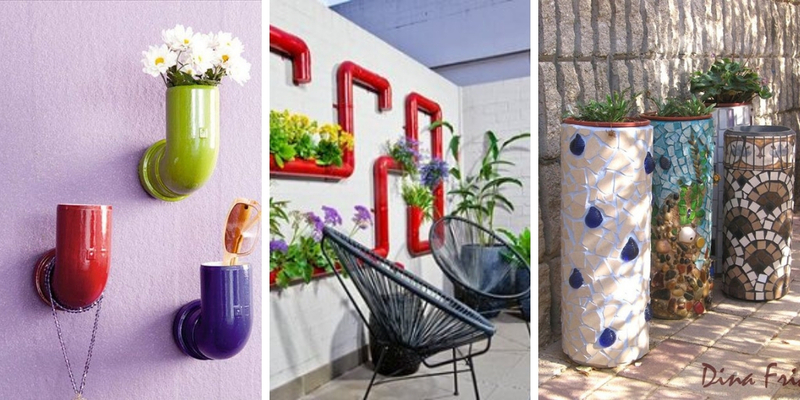 Instead of throwing away your old useless PVC pipes, transform them into these amazing planters. This project needs little effort and little time. Here are all the instructions you need. These are very cute planters. They are also ornamental. You can use them to surround your garden or path. They are easy to make and you can move them whenever you are bored of them. 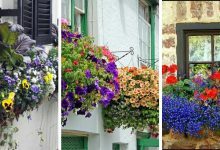 These beautiful planters are ideal to grow herbs. You can find the tutorial for these planters at Curbly. PVC pipe planters can extremely decorative items for your indoors too. Look at these, for example, they are very cute and attractive. They will definitely add so much beauty to any room in your house. 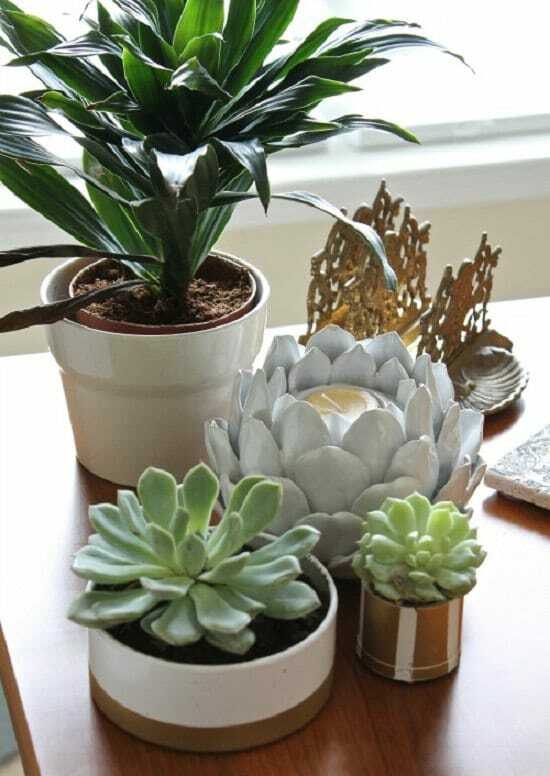 They can also serve as the centerpiece of any room. If you want to know more about this project, check out this post. 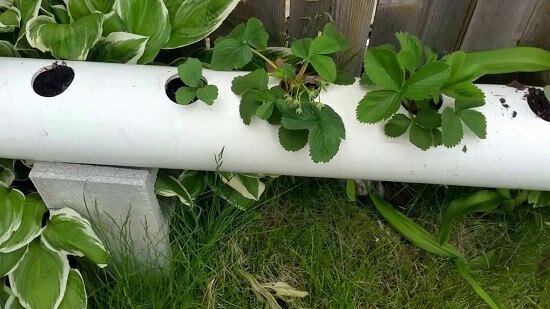 This is a strawberry tower made of an old PVC pipe. This planter is easy to make. You can have it ready in a couple of hours. All it takes that you apply these instructions. This is one of the best PVC uses. 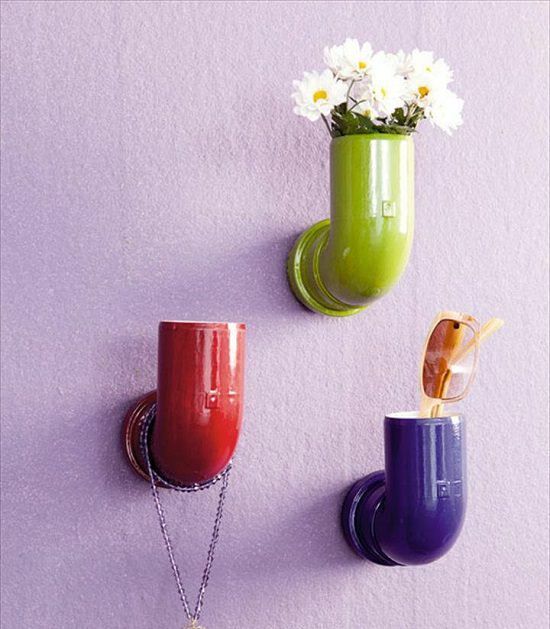 Buying pots can be expensive, but, transforming PVC pipes into pots is cheap. Besides, these pots are really tough. They will last for years. They are beautiful and decorative too. If they appeal to you, this tutorial will show you how to make them. These wonderful Plumbing elbows are made from PVC pipes. They are not only ornamental but they are functional too. 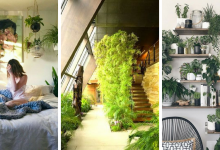 They can accommodate accessories, plants and any small item. The tutorial for this DIY project is available here. 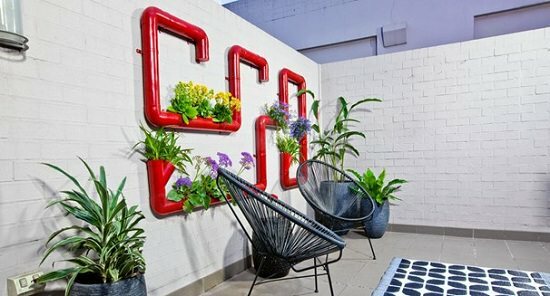 PVC pipe planters are not only decorative but they practical too. 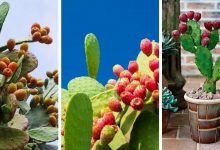 They are ideal planters for many edible plants such as tomatoes, peppers, strawberries, greens, and herbs. The Instructables has the tutorial for this amazing DIY project. 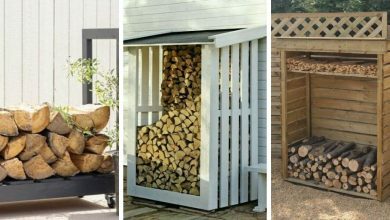 This is one of the best DIY projects to dedicate time to. It is beautiful and attractive. It is also functional. 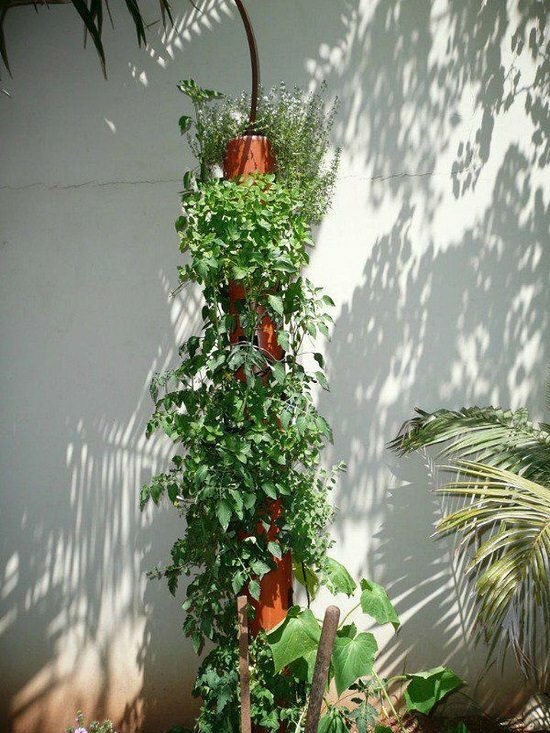 This vertical planter is perfect for growing vine plants. You can learn how to make it here. This is a gorgeous PVC planter. It is absolutely beautiful. 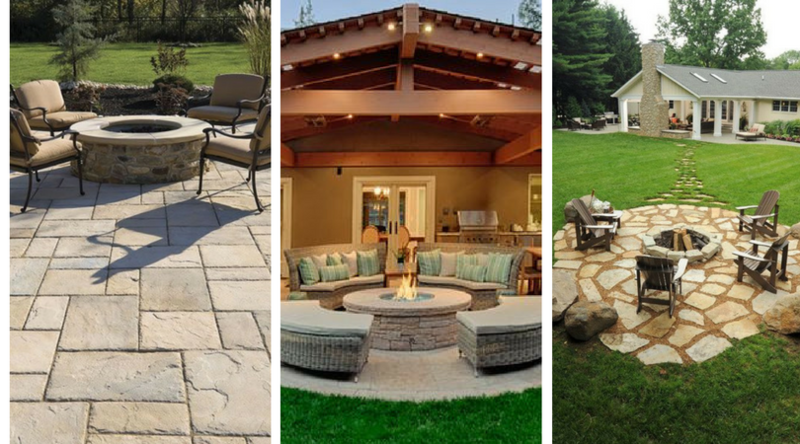 It will allow you to have an extremely decorative and outstanding garden. 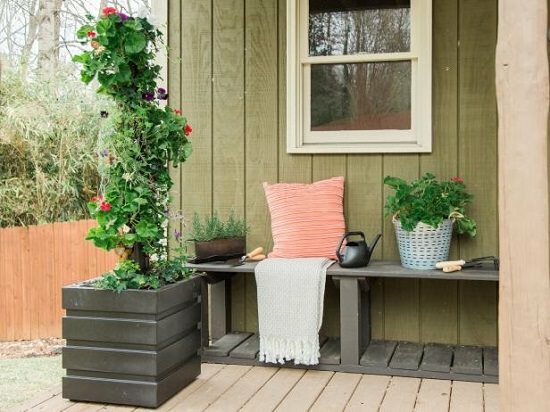 The DIY Network will give you all the details you need to create this fabulous planter. 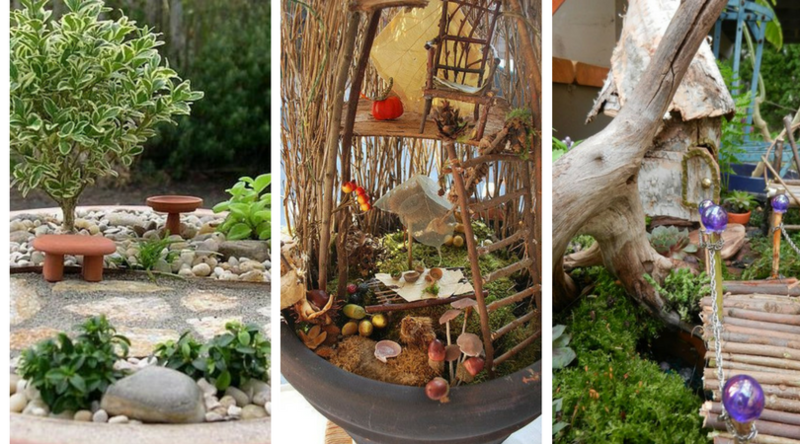 This is one of the most amazing PVC pipe gardens. It is absolutely astonishing. It is very decorative and attractive. You can hang it on a wall in your backyard. 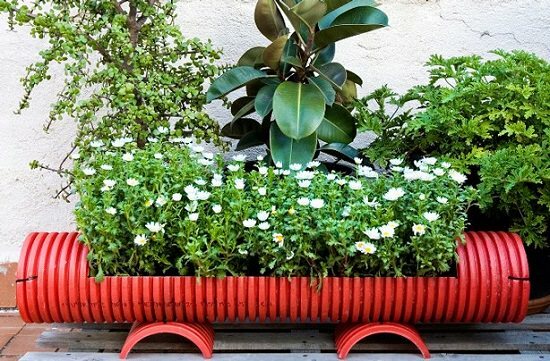 These are the most wonderful PVC pipe planters. 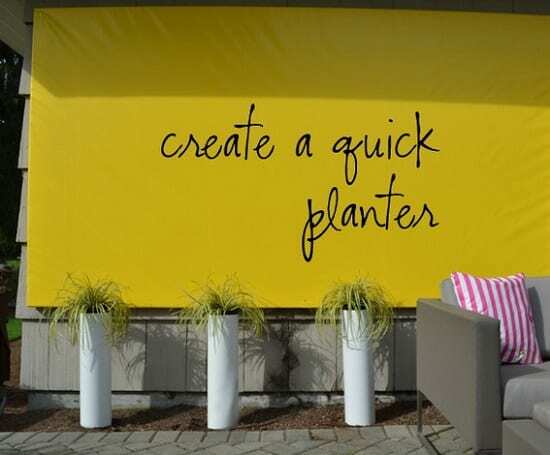 These planters will help you create an extremely beautiful and alluring garden. Besides, they are all easy to create. Enjoy!